Pirch Real Estate, in conjunction with K95, has partnered with Tunnel to Towers to help raise money for the foundation. 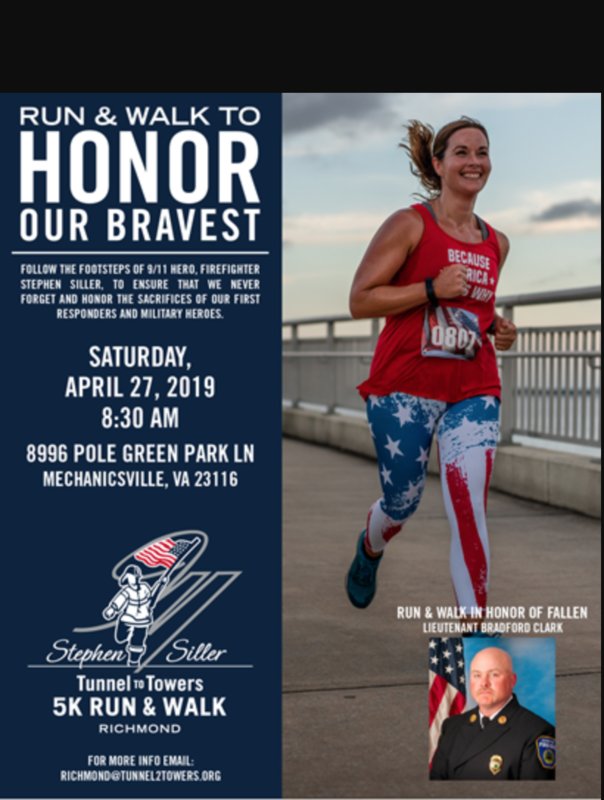 If you do not know, Tunnel to Towers is a non-profit organization that paid off the mortgage for the family that was left behind when Lt. Brad Clark (Hanover firefighter) was tragically killed on I-295 back in October. We are hoping that you will join us on April the 27th at Pole Green Park in Mechanicsville for a 5K Run/Walk to raise money for this fantastic foundation. 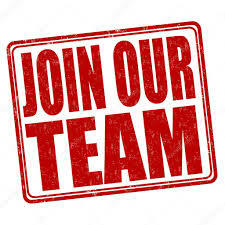 If you join our team you will be entered into drawings for one of many gifts being offered from local businesses in our area such as Green Top, Best Buy, Kregger's Restaurant, Mi Jalisco, Fleet Feet...just to name a few. Click on the link below to join our team, donate and register for the event. Tune in to "Focus Richmond" this Sunday morning on K95 at 6:00 a.m. as Pirch Real Estate & Lori discuss this foundation and the Run/Walk event on April 27, 2019, at Pole Green Park in Mechanicsville.